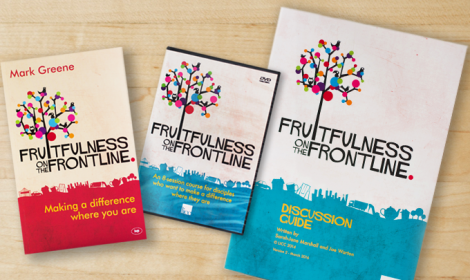 Explore the latest from our library of books - perfect to inspire you and others to discover God's mission in everyday life. 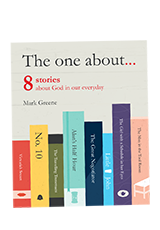 A beautifully illustrated collection of eight true stories about God working through people in their everyday lives. 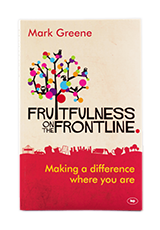 Mark Greene delivers a fresh framework for being a fruitful follower of Jesus on your frontline; whether you are a student or retired, at the gym or at work, at the school gate or in the supermarket. 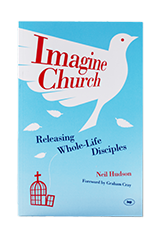 The result of years working with churches on the ground in LICC’s ‘Imagine Project’, Neil Hudson writes for any and all who want to establish a sustainable culture of whole-life discipleship in their church. 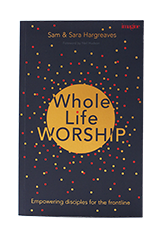 Sam and Sara Hargreaves together with Neil Hudson, make a passionate case for worship services that engage with people’s Monday to Saturday lives, whilst offering the biblical foundations, the practical frameworks, and a wealth of usable examples to fire the imagination of church and worship leaders, whatever your tradition or stream. 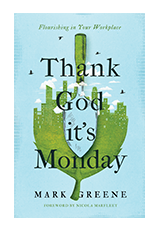 Fun, fast, and full of stories, this book looks at how we can make the most of our time at work, helping us to see our jobs as God does. Originally written before joining LICC, Mark’s book is now on its fourth edition. 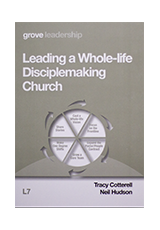 In this short booklet, Tracy Cotterell and Neil Hudson show how a radical shift in focus can transform a church’s mission. 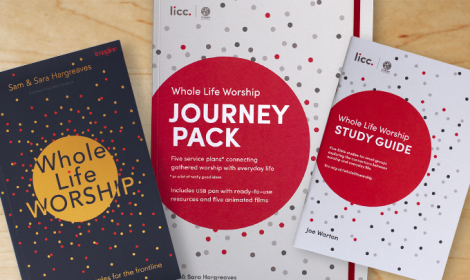 It’s a succinct summary of findings from LICC’s work with churches across the UK.